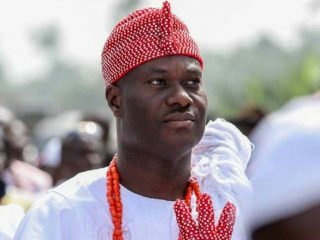 The Ooni of Ife, Oba Enitan Ogunwusi and other eminent Nigerians, would on Saturday receive Honourary Doctorate degrees at the 23rd convocation of Ekiti State University, Ado Ekiti. 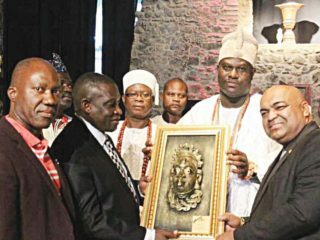 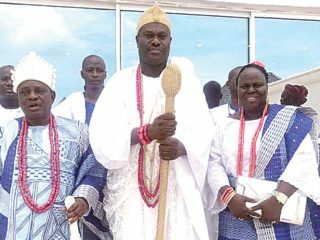 The Ooni of Ife, Oba Enitan Ogunwusi, Ojaja II, has proclaimed Bahia, a state in Brazil, as the headquarters of Yoruba nation in the Americas. 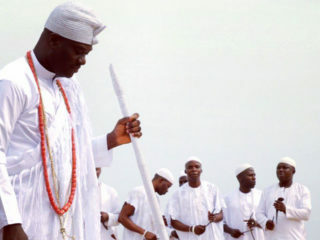 The monarch made the proclamation during a visit to the oldest temple owned by blacks in Salvador, the headquarters of Bahia state. 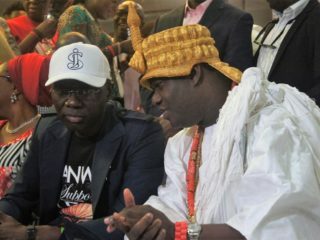 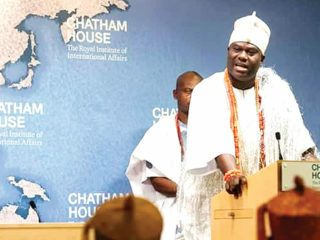 The Ooni of Ife, Oba Enitan Ogunwusi, has warned that the Nigerian economy will continue to regress as long as industrial development takes the back seat in the scheme of priorities of the government. 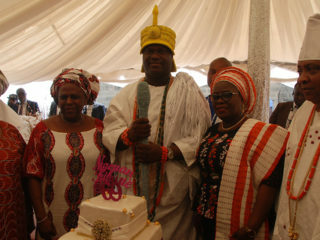 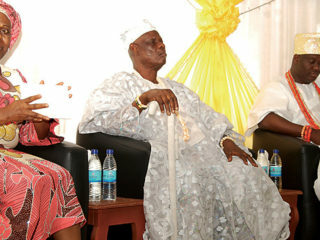 Speaking recently during a symposium organised to mark 43rd birthday of the Ooni of Ife, Oba Enitan Ogunwusi, Ojaja II, the lawyer said, “With a few exceptions, most of those that have been privileged to rule the country are her worst enemies. 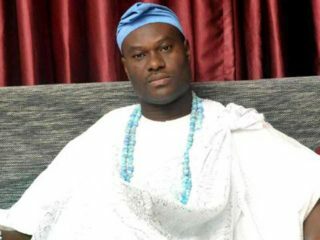 Ooni of Ife, Oba Enitan Ogunwusi, has said that the introduction of the Queen Moremi Ajasoro (QMA) beauty pageant is to reawaken cultural values and responsibilities among Nigerian youths, especially, girls. 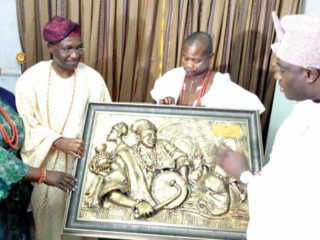 The people of Ekan Meje Kingdom in Oke Ero Council of Kwara State recently consolidated their history when leaders of the community, led by the paramount ruler, Oba Michael Adeyemi, visited Ile-Ife, Osun State to pay homage to the Ooni, Oba Enitan Ogunwusi.